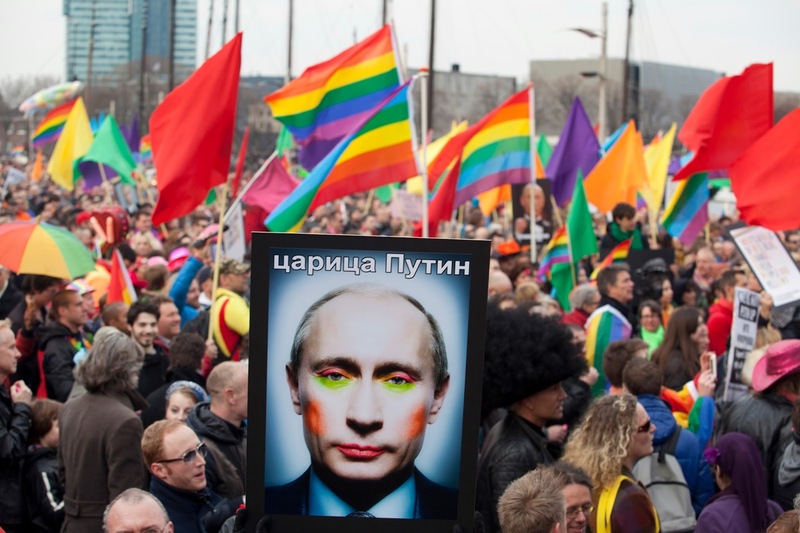 Recent debates over issues like gay rights have seen countries like Russia depicted in a rather negative light. The suggestion in much of the Western media has been that the situation in Russia is characterized by an almost barbaric backwardness in attitudes toward this issue. While the protests on the streets of Russia have addressed a real issue, I believe it is imperative that a more accurate representation of the historical and contemporary attitudes towards human rights in Russia be developed. "Faith in Fundamental Human Rights, in the dignity and worth of the human person, in the equal rights of men and women and the determination of the peoples to promote social progress and better standards of life in larger freedom." This declaration represented the will of all member Nations to acknowledge and uphold fundamental human rights. The USSR in particular gave evidence of their strong insistence that the declaration was a modern international document on human rights, and a call to contribute to social progress of the people. In consequence, its drafters had to take into account the achievements of all the member countries in the promotion of human rights and freedoms. All of this serves as clear evidence that, at least by words if not deeds, the USSR supported the fight for independence and human rights in the political, social-economic and cultural arenas. Social actions such as protest and open debates for transparency and accountability are also beginning to gain attention in Russia. The focus of these efforts has been to redefine the cultural understanding of Human Rights as a standard that has evolved over the years to encompass the beliefs, practices and actions of a wide range of peoples, irrespective of their gender, religion, or geographical location. The rise of such unforeseen movements and the evident desire of the individual to live freely without any form of restriction has pressured various states to scrutinize what constitutes human rights. Unfortunately, many of these states have responded by passing laws to check most of these movements. Of these states, Russia has been a prime example. In order to understand the situation in Russia, some facts must be acknowledged, and the divergent political myths concerning human rights in Russia that have been widely disseminated in the West must be discarded. According to one of these myths, Russia historically followed the lead of the West towards liberalism, only regressing after the 1917 Bolshevik revolution. Another myth suggests that Russia has never developed the conditions for human rights at all, and is hardly able to develop them now. Both arguments are wrong. 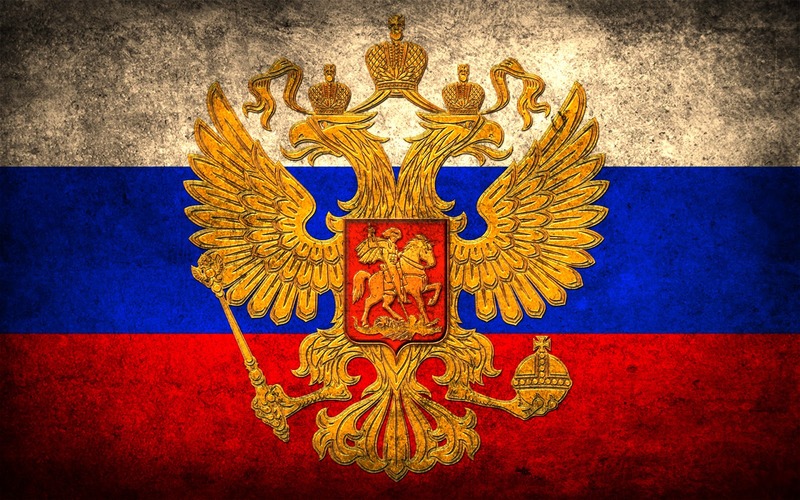 Russia, as much as any other nation, has historically moved toward embracing universal rights, drawing limits predicated only upon the respect and preservation of its authority and culture. Rapid changes in human rights activities around the world have always seen the Russia become very concerned and pragmatic in passing any human rights legislation. Collective human rights such as the problem of self determination of peoples was the focal point of Moscow’s Foreign Policy during the cold war, especially the rights of the Palestinians people and the middle east peace process. Russia generally tends to vote in support for the rights of the Palestinians, which for them might bring some form of gain and cooperation. The need for freedom, rise of social movements and generational changes pose a big challenge in the future administration and practice of human rights. These challenges are the focal issues to be tackled and addressed, rather than that shallow line of questioning whether a state is administering human rights or not.